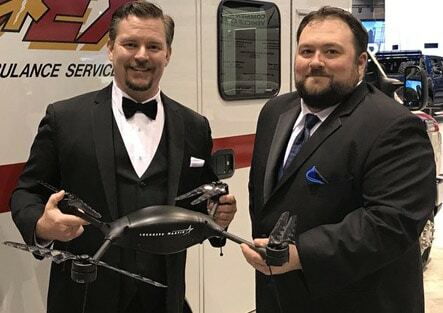 Drone solutions firm PropelUAS™ partners with MedEx and Lockheed Martin to integrate an emergency response drone with an ambulance for high-tech, efficient care. 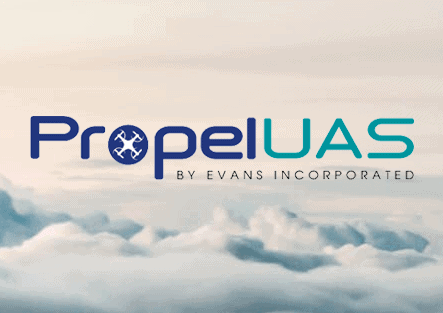 FALLS CHURCH, VIRGINIA – February 6, 2018 – PropelUAS™, a division of Evans Incorporated, announces today that it is partnering with Medical Express Ambulance Service (MedEx) in the unveiling of a high-tech “Concept Ambulance” that integrates Unmanned Aircraft Systems (UAS), or “drones,” into its collection of life saving technologies. The concept vehicle will be displayed at the upcoming 2018 Chicago Auto Show, this February. 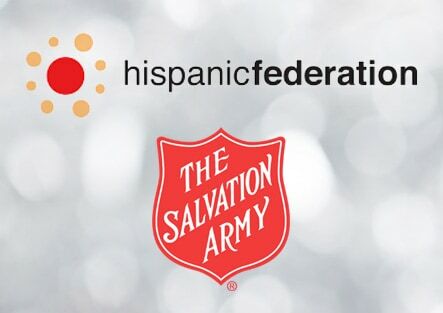 FALLS CHURCH, VIRGINIA – December 12, 2017 – Evans Incorporated, the leading provider of Human-Centered organizational and operational consulting solutions, is excited to announce that it is extending its holiday philanthropic efforts to families in need both locally and abroad in Puerto Rico. Dubbed the Academy Awards of Government Contracting, the annual GovCon Awards gala celebrates the achievements of businesses in the region’s government contracting sector. 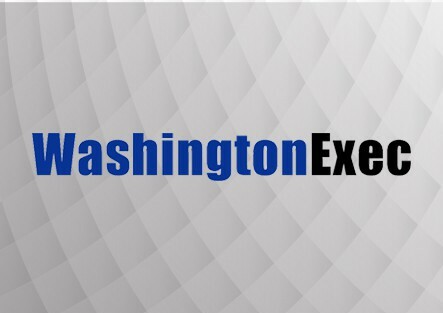 Nominee for Contractor of the Year (up to $25 million), Evans Incorporated CEO and Founder Sue Evans, talked with WashingtonExec about what differentiates the company from its competitors and what makes a quality leader. FALLS CHURCH, VIRGINIA – October 11, 2017 – Evans Incorporated announces today that several of its leading Aviation experts are set to speak at the upcoming 62nd Annual Air Traffic Control Association (ATCA) Conference and Expo, running from October 15-18, 2017 at the Gaylord National Resort, National Harbor, Maryland. 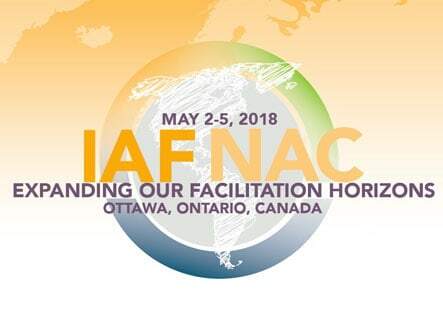 As the premier forum for aviation professionals, ATCA’s annual events draw key corporate and government decision makers from across the industry, along with more than 3,000 attendees from more than 40 countries and over 100 exhibiting companies, government agencies, and NGOs. Chad Tyson, senior analyst at Evans Incorporated, discusses the impact of new FAA rules with Farm Futures Magazine. 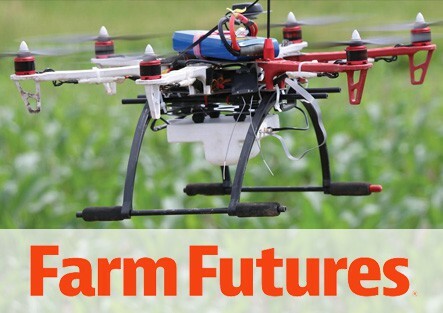 Will new FAA rules make unmanned aerial systems the next must-have farm tool? Precision agriculture is rapidly evolving, with new sensors, devices and software that help farmers do their jobs better. Unmanned aerial systems (aka drones) can play a role in that evolution now that the Federal Aviation Administration has provided the means to legally fly them to deliver chemicals, collect crop data and inspect fields. FALLS CHURCH, VIRGINIA – October 3, 2017 – Evans Incorporated announces today that it has continued to achieve recognition for its growth, success, and expertise in its most recent round of accolades. 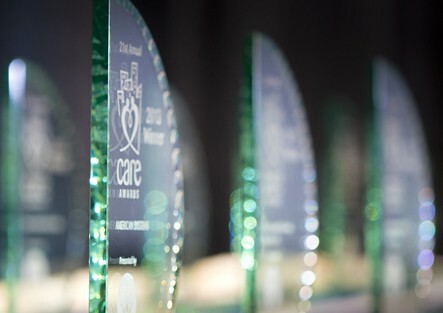 Evans Incorporated was recognized as a CARE (Companies as Responsive Employers) Award winner; named to the 2017 Inc. 500/5000 list of fastest-growing companies nationwide; and lastly, became a GovCon Award Finalist, a recognition given by the Northern Virginia Chamber of Commerce.